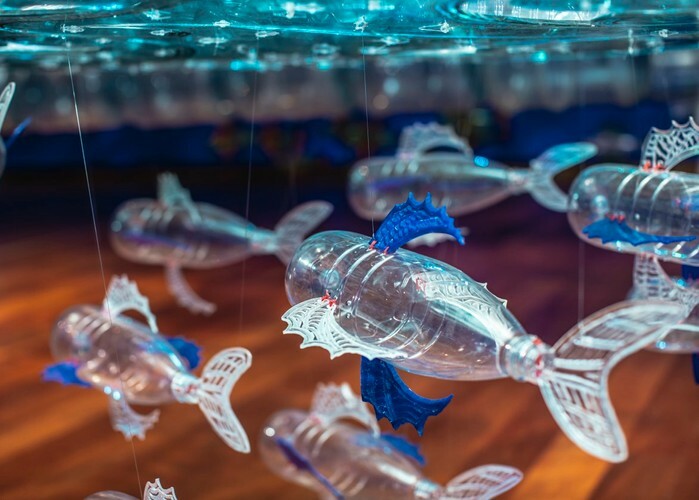 Visit the George Nuku: Bottled Ocean 2118 exhibition to see how he uses recycled plastic to make his artwork. Get inspired and make your own undersea creature and bird feeder to take home with you. Please bring 2 x recycled, clear (and clean) plastic fizzy bottles with you. Large coke bottles are ideal, no milk bottles.